Check out five ways diversifying your business benefits you. Since you're not limited to one business area, you can find consistent work and profits from one season to the next. Freezing temperatures and snowy conditions affect about a third of the calendar year, depending on the region, usually December through March. This type of weather often shuts down traditional contractor and landscaping operations, in turn cutting off revenue. However, during those frigid months, snow removal is always in demand to prevent dangerous, slippery conditions and allow businesses to continue operating. That opens the door to consistent earnings through the year. 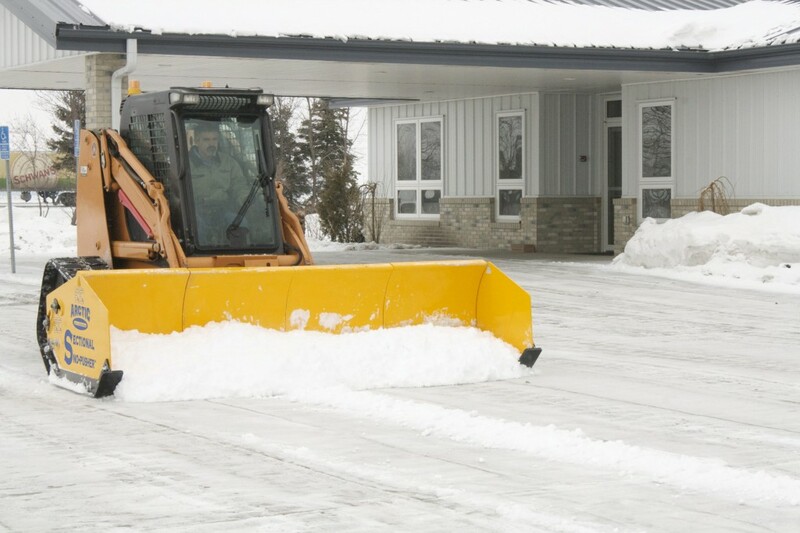 A business can increase profits by about 33 percent in a year by adding snow removal services. Diversification allows you to offer year-round employment and retain high-quality employees. This helps you avoid additional expenses like hiring and training replacements and elevated unemployment insurance costs. Research shows that the turnover cost for one minimum wage worker averages more than $5,000. This adds up quickly, especially for larger businesses with dozens, or even hundreds, of seasonal employees. Give customers a "one-stop shop" option by offering multiple services. For example, a diversified construction company can both pour the concrete for a new business and later clear the snow and ice off of the lot. Another contractor can provide landscaping services and later remove snow for the same business or homeowner. This builds a strong relationship with your customer and might lead to more business down the road. When your equipment is up and running, so is your business. And since you already have the skidsteer or loader, the only thing left is the pusher. Make sure to analyze your existing fleet and fit the appropriately sized pusher to your machine to maximize efficiency and profits. A high-quality snow pusher will typically pay for itself in the first 30 inches of snowfall. You'll see a fast ROI since many areas of the country average this amount in the first few months of the winter season. Look for pushers with features that increase efficiency, cut back on salt usage, and reduce potential property damage. Research and evaluate all pusher components, including moldboard, cutting edge, side panels and hitch, before purchasing. To learn more about pusher selection, check out these tips. Are you interested in diversifying your business? Or, do you need help coming up with a pricing strategy for snow removal services? We can help! Contact us today for more information.